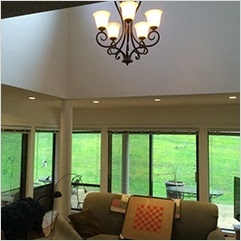 R.I. Electrical is a fully licensed and insured electrical contracting company in Kamloops, BC, having experienced electrical contractors that specialize in Maintenance, Renovations as well as new construction. 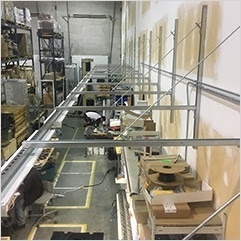 Our electrical contractors provide quality electrical products and services ranging from Residential, Commercial, Industrial and Solar Electrical Services to clients across Kamloops, Sun Peaks, and Logan Lake, BC. Our goal is to provide quality work while staying on time and on budget. 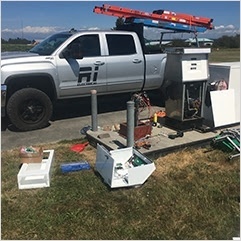 Get in touch with RI Electrical - electrical contractors in Kamloops, BC, for all your electrical needs Kamloops, Sunpeaks, Logan Lake and the surrounding areas. 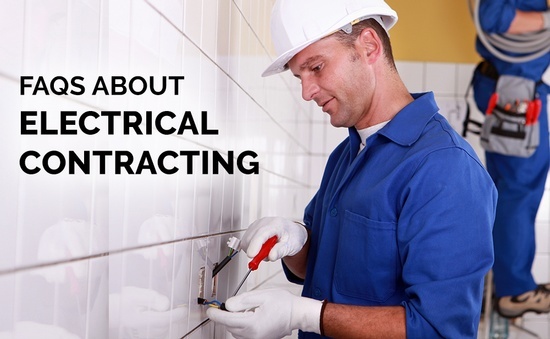 Searching for the right electrical contractor for your project is a long and demanding process. While trying to find one that is affordable and suits your needs, clients have a ton of questions but often find answers difficult to come by. When working with electricity, safety is paramount. 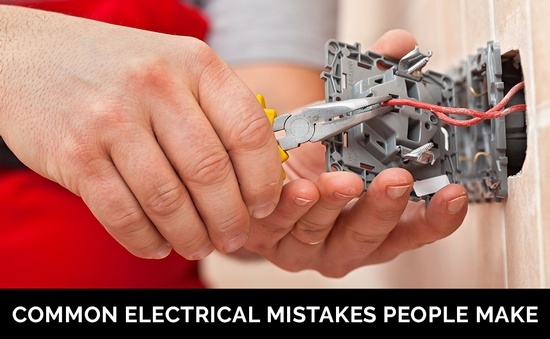 Unfortunately, wiring problems and mistakes are all too common, and if left uncorrected, they have the potential to cause major accidents. Usually, mistakes and problems occur when unqualified persons carry out the work, or a DIY project goes wrong. RI Electrical is an electrical contracting company based out of Kamloops, B.C. 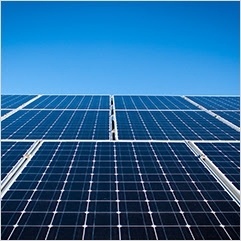 we work all over Kamloops and the surrounding areas doing everything from residential, commercial, industrial and solar.